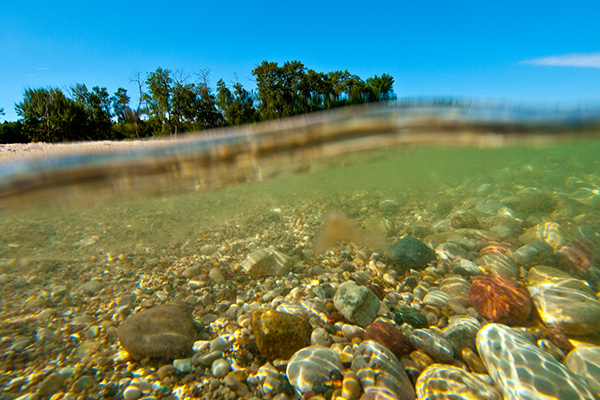 Looking for a job that rewards your passion for the Great Lakes? Check here regularly for new full- and part-time position listings. The Alliance is an equal opportunity employer headquartered in Chicago with additional offices in Buffalo, Cleveland, Detroit, and Milwaukee.